CLOSEOUTS. 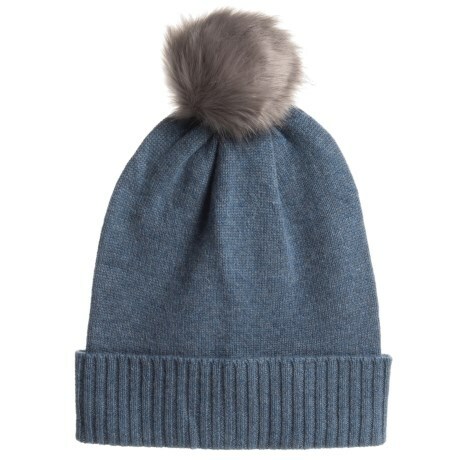 For cozy warmth against chilly, windy weather, top off your outfit with Aspenand#39;s slouchy hat, knit in plush cashmere complete with a faux-fur pom on top. Available Colors: BIJOU, DRIZZLE, TAOS. Sizes: ONE SIZE.